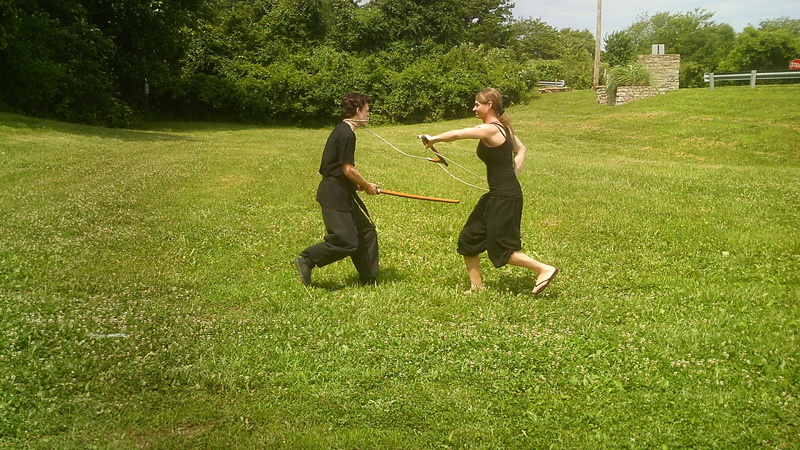 There are different types of training practices in the marital arts, none of which is more popular yet so mis-understood as kata. Kata (型) or “form” is a set pattern of movement to teach one how to fight against an attack. This is simply the basic knowledge of that kata, the meaning goes even deeper than that. Once the student understands the basic idea of it, they need to understand that kata is simply a strategy that the masters before us placed into the training to give us another strategy, principal and philosophy towards fighting as well as a way of life. Kata is the link that we have to the past, many loose the densho and makimono, many misunderstand the kuden, but kata has stayed with us. Kata is taught in a “form” or a set movement against a set attack, yet to master kata all of the masters say the same thing, you have to not do the kata, but do the essence of the kata. When you are practicing kata, do not just learn the initial physical move and say that you have it, what you need to ask yourself when you are practicing kata is this. (1) What is the attack, What is the defense? (2) What is the concept, Can I apply it other ways? (3) What is the strategy that this kata is teaching? (4) What Ryu does this come from (deeper meaning)? (5) How does it feel, what feeling am I protecting and how can I apply this same defense to other aspects of my life? (6) How many different “physical forms” or “ways’ can I do the kata and still stay true to the essence, strategy, principals and philosophy of the kata? To master this you have to train hard, press your body physically, mentally and emotionally. You need to do this with every kata in the ryu, if you only do this with a few, you may understand a few kata, but you do not master the ryu (school). 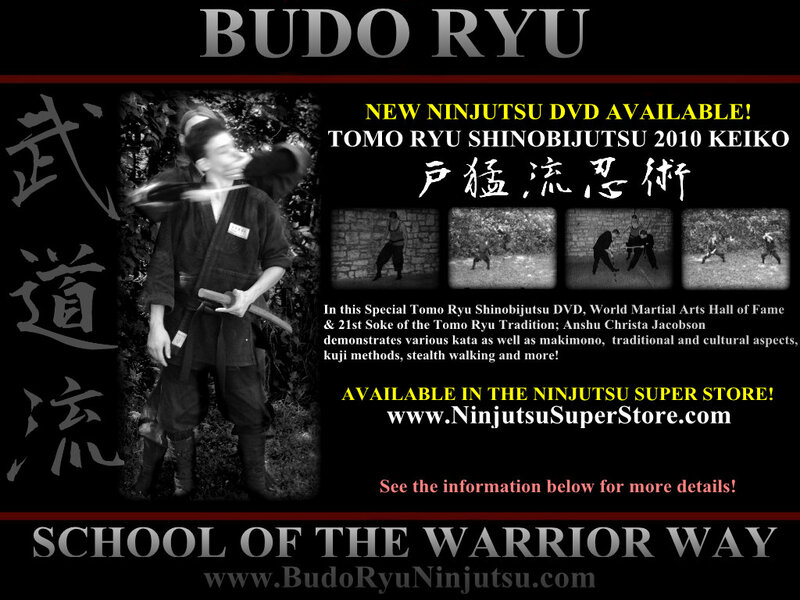 To master the ryu, these concepts has to be applied to all kata of all of the ryu-ha. There are many people that like to “critic” others kata and try to say that they are wrong, when in essence this very action shows the level of skill that they have as a marital artist. 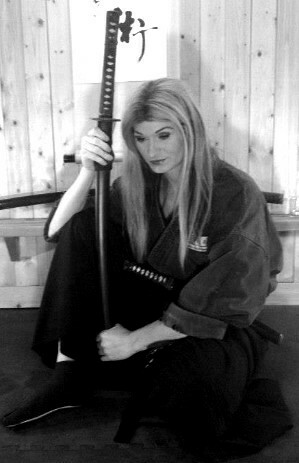 As well as their understanding towards kata and the physical aspects of training within the martial arts. (3) grow from that and make a stronger foundation. (4) understand it and branch out from the base. (5) master it and watch all of the beautiful things grow. Watch the Video Promo from the picture above! (2) How many different ways can you do the same principals with different motion?